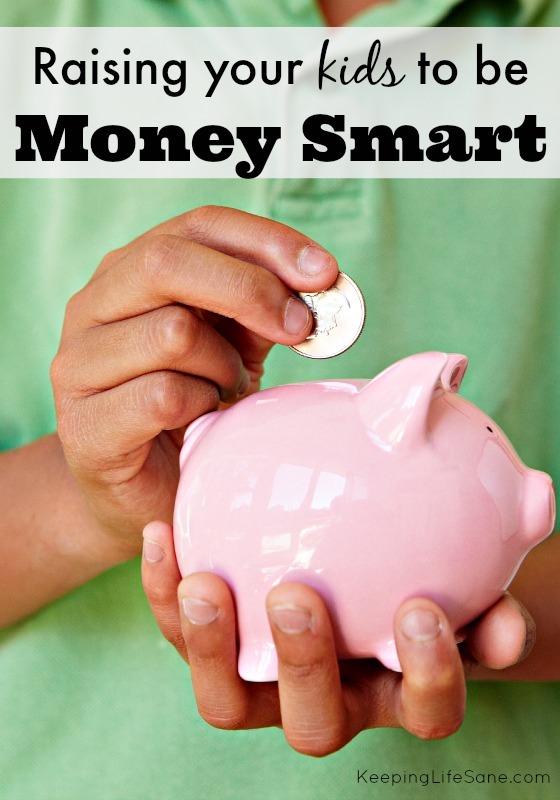 Teaching your kids about money is something all parents should have as a priority. 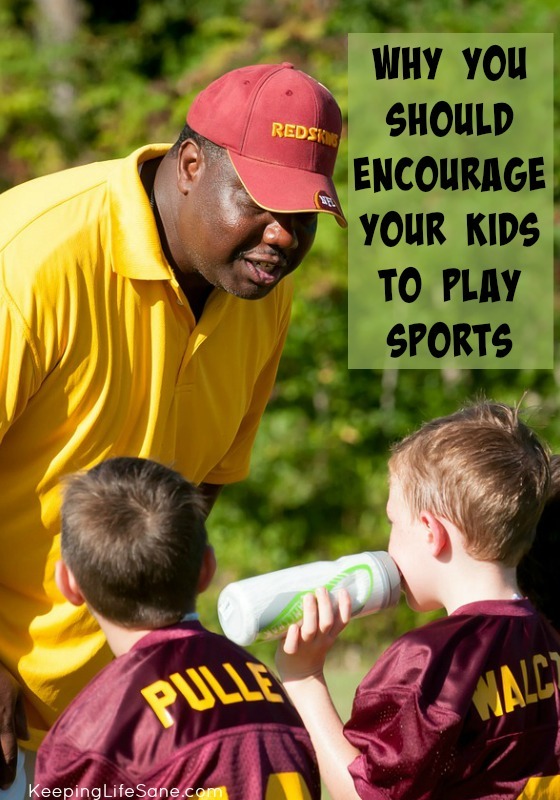 Sometimes parents avoid money talk and allowance all together because they aren’t sure what to teach their kids. They may not even realize that it’s their job to teach them to handle their money properly. I’m a saver, while my husband’s a spender so we have experience from different points of view to teach them how to handle their money correctly. What if we didn’t teach our kids about money? 1. They may end up in debt when they are older. It doesn’t take much, as most of us know, to end up owing money on a credit card bill. It only take a few “special” purchases to get in over your head. 2. They will become financially irresponsible. At one time or another, everyone has lived pay check to pay check. You still might be. 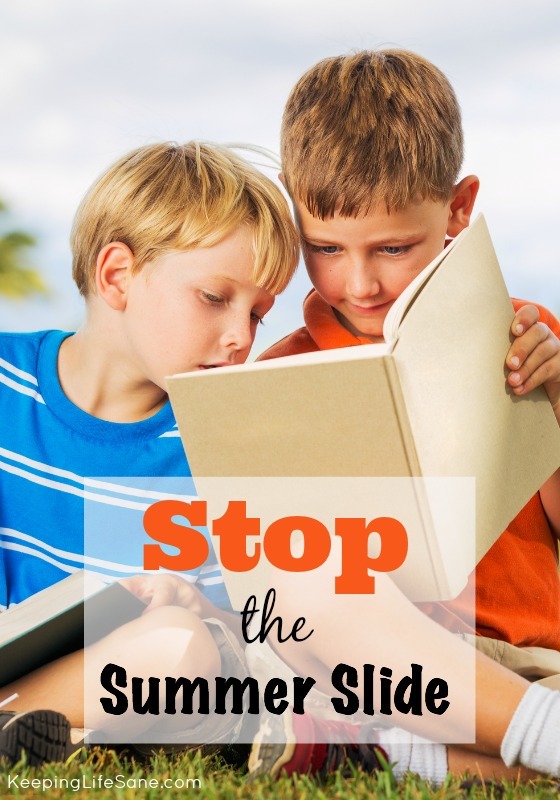 Wouldn’t it be great to teach your children that it doesn’t have to be that way? 3. They may believe that tangible items will bring happiness. We don’t want our kids to learn that a special kind of shoe brings happiness or that they have to have a expensive pair of headphones. 1. Confidence You kids will feel comfortable with money and won’t run off and spend it as soon as they have some. They will be able to make decisions for themselves without asking anyone for help. 2. to be happy, even if they can’t afford an “expensive” lifestyle. They can be happy doing their nails at home and won’t feel that getting a manicure every week is a necessity. 3. financial skills and habits on a daily basis. They will be able to make responsible decisions with their money as they grow. They will learn how to save and budget from an early age which will make them more independent. My husband and I believe giving our children an allowance is important in teaching skills to be MONEY SMART! 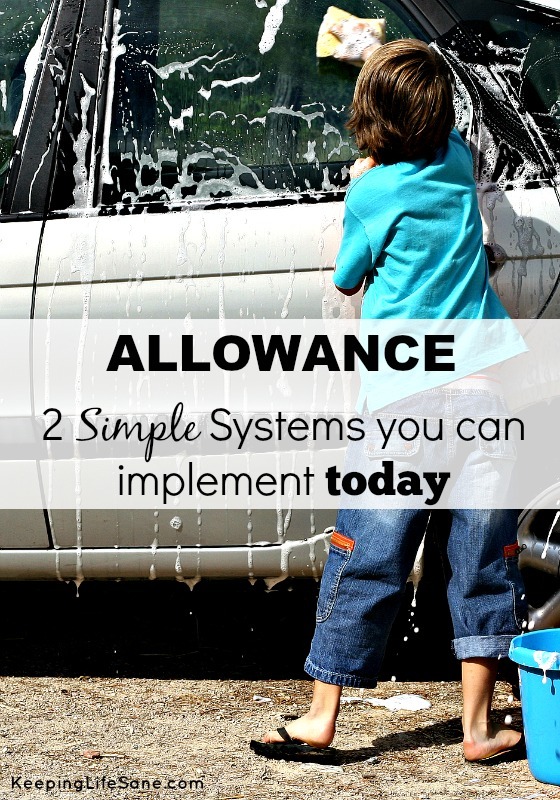 You can read the 2nd post in this series now called Allowance: 2 Simple Systems you can Implement TODAY!